The perfect accessory for any fairy-tale lover, Hype collaborates with Disney to deliver this sweet Squad Backpack. 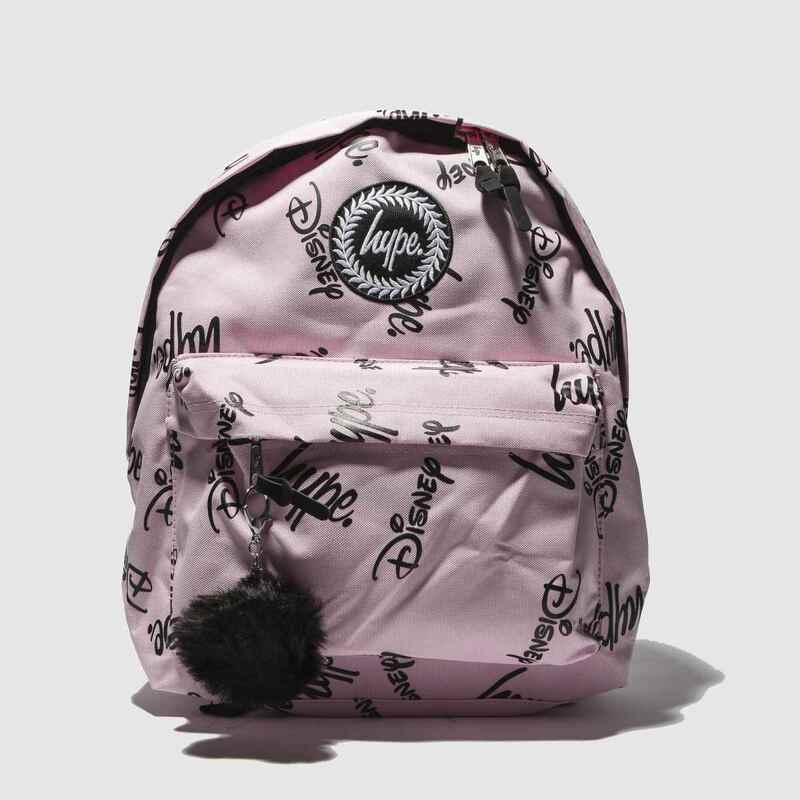 The pale pink fabric bag features repeat Hype and Disney branding in black while a fluffy key-ring adorns the front pocket. H40xW30xD12cm.